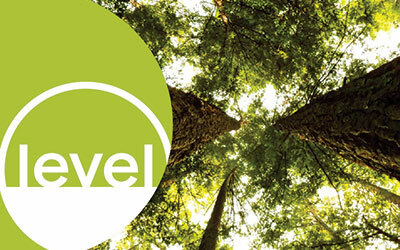 Trinity Furniture believes that the protection and preservation of our forests and natural resources today is critically important to the sustainability of our environment for the next generation. As a business, Trinity depends heavily upon our natural resources and strives to incorporate environmentally-friendly sustainable materials into the manufacturing process. 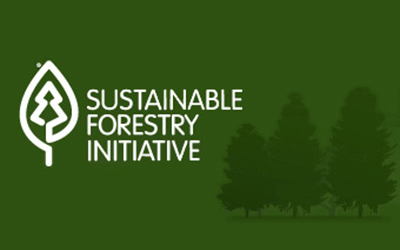 Trinity has chosen to align itself with Sustainable Forestry Initiative, Inc. to promote responsible sustainable forestry. 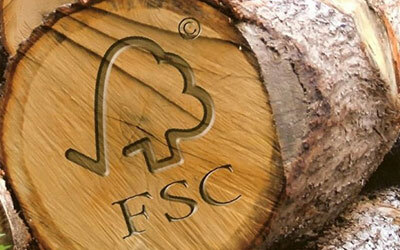 All of Trinity Furniture's hardwoods used in production, come from 100% FSC certified lumber from Y&Y Hardwoods, LLC located in Lexington, NC. Trinity Furniture is BIFMA LEVEL 1 certified. 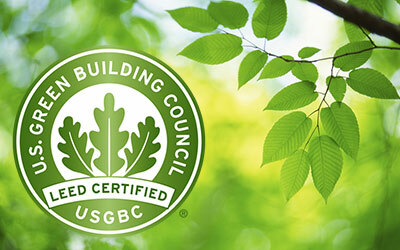 Trinity Furniture is proud to partner with USGBC in implement the LEED program into our manufacturing process to promote sustainable forestry and to protect the resources that our business and environment depends on for existence. 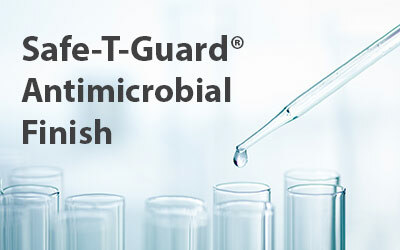 Trinity adds Safe-T-Guard antimicrobial additive to all of our finishes and on all exposed wood surfaces.